These days increasing number of small businesses has an online presence. They believe that the importance of using the website is crucial to increase sales. Trading with online small business is a cheaper and an effective way to earn new customers on the website. Got plans for starting a small business online? This post is for you then. Unfortunately, many small businesses are underdeveloped in realizing the potential of starting an online business. Many of them even think that starting an online e-commerce site and business is a daunting task. But the fact is that online trading is easy and uncomplicated task to do if you are focused. Most importantly, doing online business is also a less expensive due to fewer overheads. Your profit margin increases manifold as there is no agency and physical store or office to maintain. There are cases where people started a business online from scratch. The popularity of online business and ease of starting it can be gauged clearly from some studies. According to Statista Market Analytics, in the U.S, ecommerce sales are expected to reach to $491.5 billion in 2018 from $304.1 billion in 2014. There are more than 191.1 million online buyers in the U.S. Still, not all the small businesses are conducting their business online. Only 28% of U.S small businesses are selling their products online, says founderu.selz.com. If these stats are not convincing enough for you to put your small business online, then think of this stat. 80% of the population buy something online and 71% of the shoppers believe that they get a better deal online as compared to the deals from physical stores. 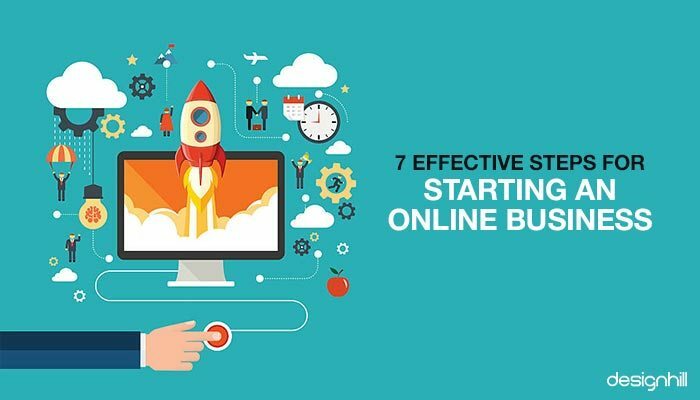 Wondering how to start an online business? Here are some step-by-step guidelines. a) Visit several online forums and find out a group of people who are discussing some problems to find solutions. Go to these online forums to know the problems that people are discussing and trying to find a solution. b) Once you know the problem, insert its keywords on Google to find out more information. c) It may be that many other businesses are trying to solve the same problem. Get some information about those competitors. 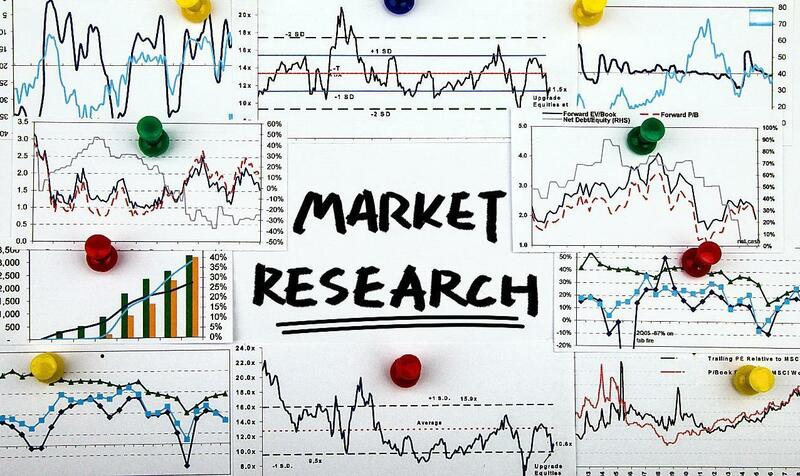 d) All such research and information will help you find out the right products as a solution to the people’s needs. This is one of the factors that you must keep in mind when you plan how to start an online business . Your well-researched product will be more useful for your consumers than your competitors’ products, thereby increasing your chances of succeeding in your endeavor online. 1. Write a compelling headline. 2. Make the readers see the problem and how your product solves it. 3. Project yourself as the problem solver. 4. Give some testimonials from users of your products. 5. Tell the users about your products and how it will benefit them. 6. Tell your attractive price of the product. 8. Create some urgency such as the stock is limited. 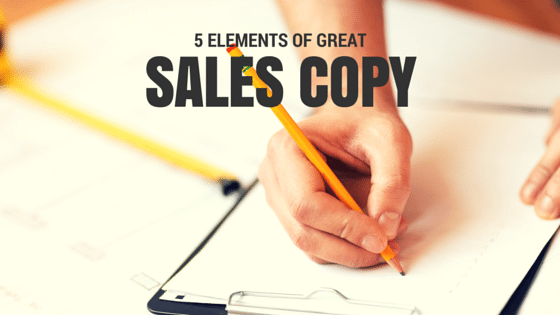 The sales copy should leave an impression on the target consumers that your product is the best solution they were looking for. 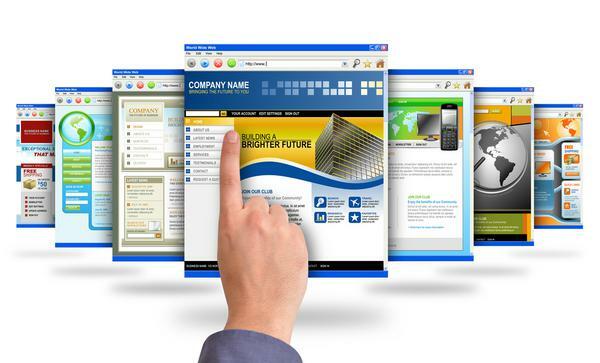 A website is one of the essentials to do business online. Your small business’s website will have all the information that your consumers are looking for when they want to purchase your products or services. The site will also elaborate on your selling process. f) Make the website customer-friendly. It is also mandatory to design a logo for your small business. Your website as well as social media pages must carry the logo. It is essential that your business logo is strategically used in all the marketing creatives and communications. 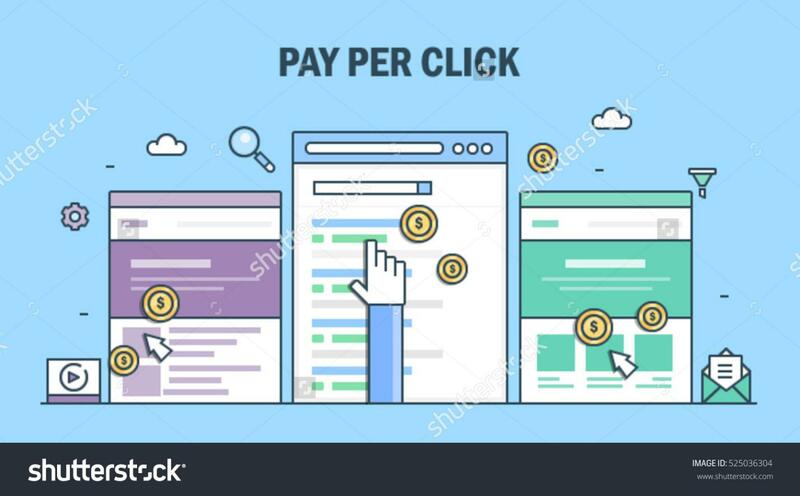 One of the easiest and quickest ways to drive potential consumers to your website is to show up your Pay-per-click advertisements on the search results. Your PPC ads will instantly show up on the search pages. You can also experiment with different keywords on the PPC ads to know which will work best for your search engine optimization purpose. You will get the highest-converting keywords, which you can use in your content material and code. These keywords will give your website higher ranking in the organic search results. While starting an online business you must keep in mind that your potential consumers will buy from your business only when it is trustworthy. You can build the trust by projecting yourself as an expert on your industry and business. So, make efforts to build trust by providing updated information about your industry and other details. When people will visit your site for the regular dose of news and business developments, your site will see better search engine rankings due to increased traffic. 1. Provide your consumers expert content on different business topics. Your new small business can reach out to millions of people using the power of email marketing. Collect the email address of people when they visit your website. Then send your promotional content via email. You can collect their email address when they subscribe to your newsletter also. 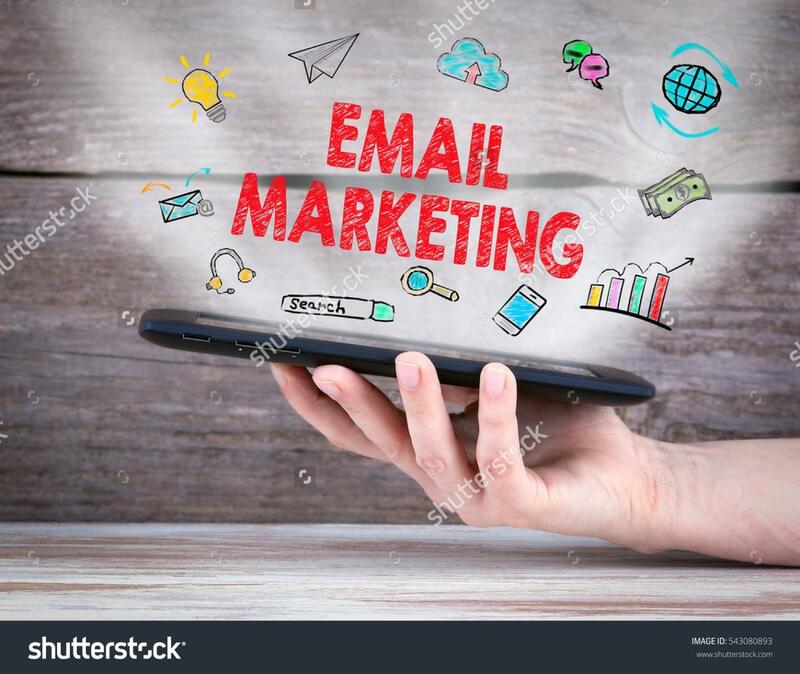 Remember that for small businesses, email marketing is a cheaper way to promote a business online as compared to the mediums like TV and print. 10 Reasons Why Most Online Business Startups Fail? After a consumer bought a product from your online business, make additional efforts to drive that consumer again to your site. This you can do by using upselling tactics. 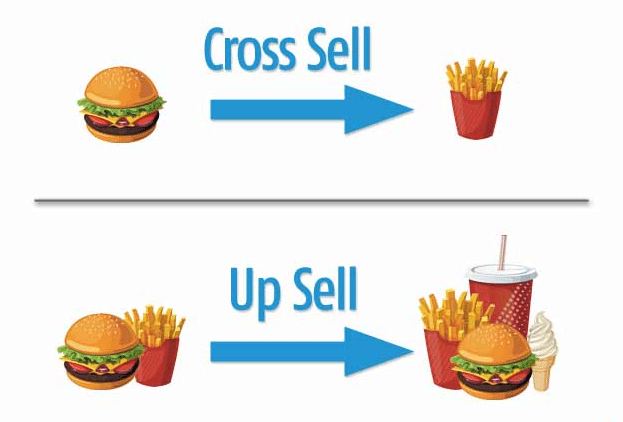 In upselling, you will offer the products that are complementary to the original purchase a consumer made. This way, you will be selling more items to your consumers. So, draw their attention to the products related to the original purchasing. A trick to make the consumer see the additional products is to show them on your ‘Thank You’’ page. This image vividly defines you the benefit of upselling. The Internet is the best and cheaper medium for small entrepreneurs to sell products or services. If your business has no presence online, take the steps. You will benefit by driving an increasing number of potential customers to your business. Stick to the sequence we described. If your business is already online and it is not doing well on expected line, check if you have missed some steps. Ensure that you put in place those steps and reap the benefits.